Could these episodes BE any better? A woman in a wedding dress frantically runs into a coffee shop, interrupting the conversation of five friends. It wasn't the exact opening moment of Friends, but it was the first time viewers would see Rachel, Ross, Monica, Chandler, Phoebe, and Joey all together. 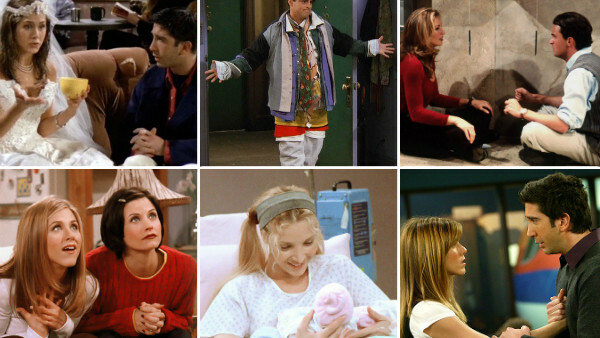 Over the course of 10 years and 236 episodes, Friends was to become a sitcom phenomenon. Audiences became obsessed with their friendships, their jobs (a joke), and their love lives (DOA). At its best, Friends could make you cry with laughter, joy, or sadness; sometimes all three within the same episode. Rather startlingly, it's now been off-air longer than it was on, yet its popularity has never wavered. 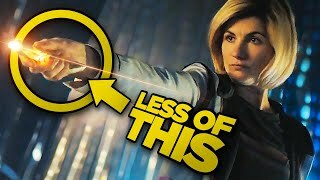 That's partly due to the fact that it's always on, and those constantly-repeated episodes are worth watching again-and-again (especially now it's reached UK Netflix!). They are all good episodes (Brent), but some of them are truly great, and others, like gum, are perfection. Ross has his beloved 'moist-maker' sandwich, only for someone at work to eat it. Meanwhile, Joey has to go to new lengths (and depths) in covering for Chandler and Monica, while Phoebe and Rachel attend a literature class. 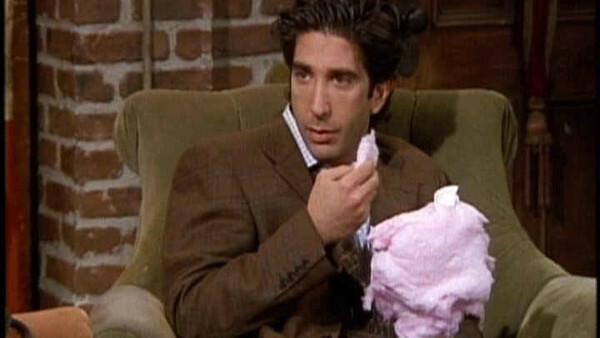 As the title suggests, the episode is a particular highlight for Ross. David Schwimmer excels in a hilarious, borderline sociopathic way at portraying his rage, especially when he repeatedly yells "MY SANDWICH" at his boss. Joey is also brilliant too, as he keeps finding new ways to cover for Monica and Chandler, which includes leaving his underwear lying around and, even better, eating fried chicken while looking at naked photos of Monica. He's disgusting, but funny to watch.